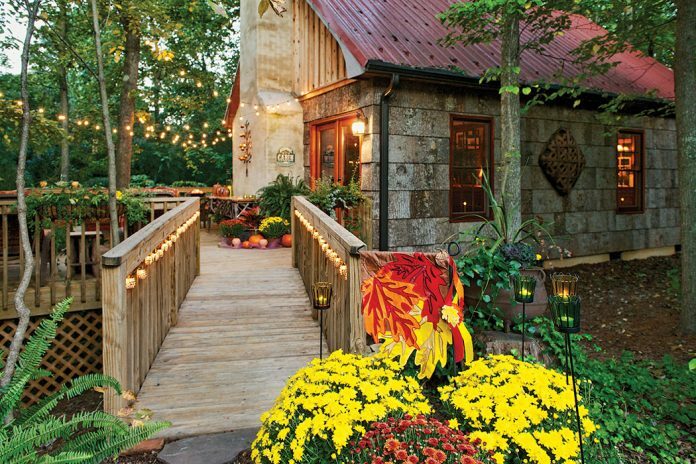 A family gives thanks for a mountain-inspired escape that’s just steps away from their home. It’s a mere 75 feet from the back door of John and LaDonna Bost’s home to their secluded cabin getaway. And yet it takes only one step inside to discover why this longed-for retreat has become a sanctuary for so many. 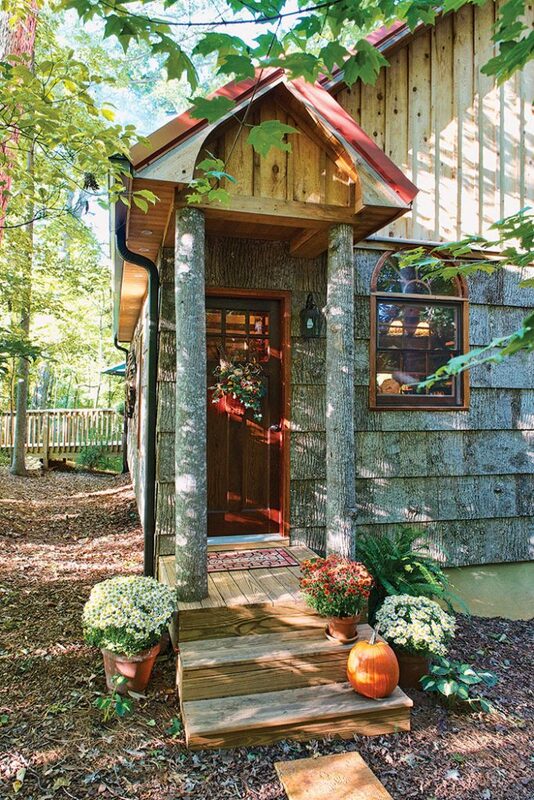 The couple’s mountain-home dreams began many years ago when the Bosts were spending more and more time in the quaint village of Blowing Rock, North Carolina. Desiring a log cabin to share with friends and family, the pair one day realized that their wooded backyard might be just the land they were meant to build on.